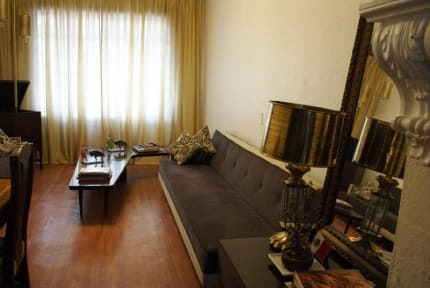 Near of the nicest restaurants, cafes, and bars in town, a few steps from a metro station, close to the museums area and Mexicos City beautiful Centro Historico, our property is located in a beautiful 1935 house. 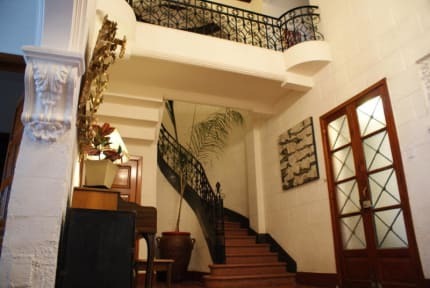 We know what is essential for you: our rooms have LCD TV with cable system, Wi Fi internet, private bathroom, safe security box and a local mobile phone is available for your comfort. As well as a relaxing tub with natural essentials made amenities. Begin your day with a delicious breakfast included. - No charges if you cancel 7 days prior to the arrival date, after that we will charge 100% of the reserved nights.